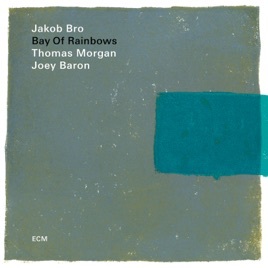 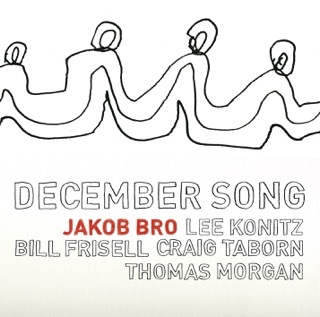 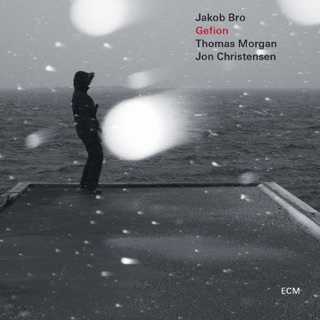 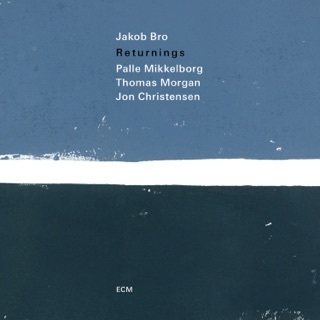 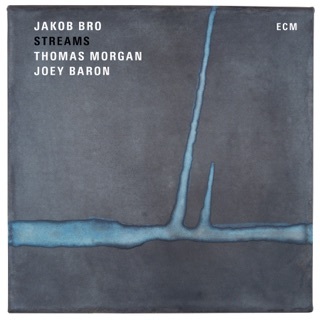 Danish guitarist Jakob Bro’s second ECM release of 2018 reprises the trio heard on 2016's Streams, but this time live in one of New York’s best-sounding rooms. 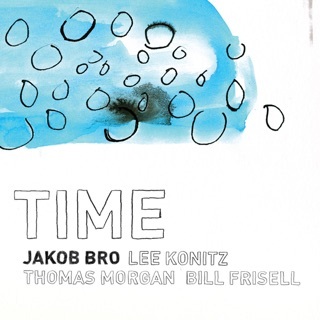 It’s a continual surprise when the tracks end with live applause—such is the studio-level quality of the audio and the intimacy of the rapport with colleagues Thomas Morgan (bass) and Joey Baron (drums). 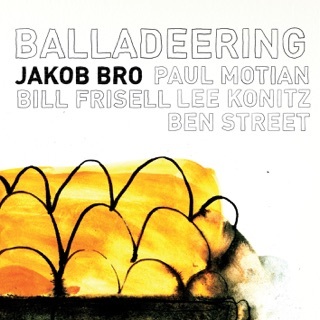 Bro is an able picker, but his role also approaches that of a sound designer, as revealed in the machine-like electronic loops, hazy underscoring, and slightly distorted edge of the uptempo “Dug” and the abstract “Red Hook.” But the poetic, folk-like inventions—“Mild,” “Copenhagen,” “Evening Song”—convey a more straightforward trio aesthetic, whether Bro is tracing gentle arpeggiated patterns or conjuring dark and beautiful out-of-tempo moods.